Clarity Diagnostics, LLC is a manufacturer and market leader of rapid diagnostic tests, diagnostic equipment, and over-the-counter rapid diagnostic tests that are targeted toward the Continuum of Care, Alternate Care, Acute Care, Laboratory, and OTC markets. Clarity’s product line includes over 160 primary products which are sold and distributed under its own brand names and supported by its Rapid Diagnostics sales divisions. All Clarity products are supported by a corporate customer service and technical support call center team located in Boca Raton, FL which is available to customers and distributor reps alike for pre and post-sales questions, training, and technical support. The Clarity line assists healthcare facilities in the following areas: Increasing regulatory compliance, generating revenue through new technology, and reducing operating costs by offering significant savings versus other name brands. The Clarity line of diagnostic solutions includes the following product categories: Urinalysis, Laboratory Information Systems / Connectivity Solutions, Infectious Disease, Fertility Testing, Cancer Markers, Drugs of Abuse, Hemoglobin, and Glucose Testing. The Clarity Mission is to assist providers and their team to drive compliance in early detection and monitoring diseases while developing an in-office profit center through constructive cost containment programs. The Clarity Diagnostics Vision is simple: to provide all of our clinicians the highest quality products at a fair price. This, in turn, will lead to better patient outcomes and greater patient satisfaction. 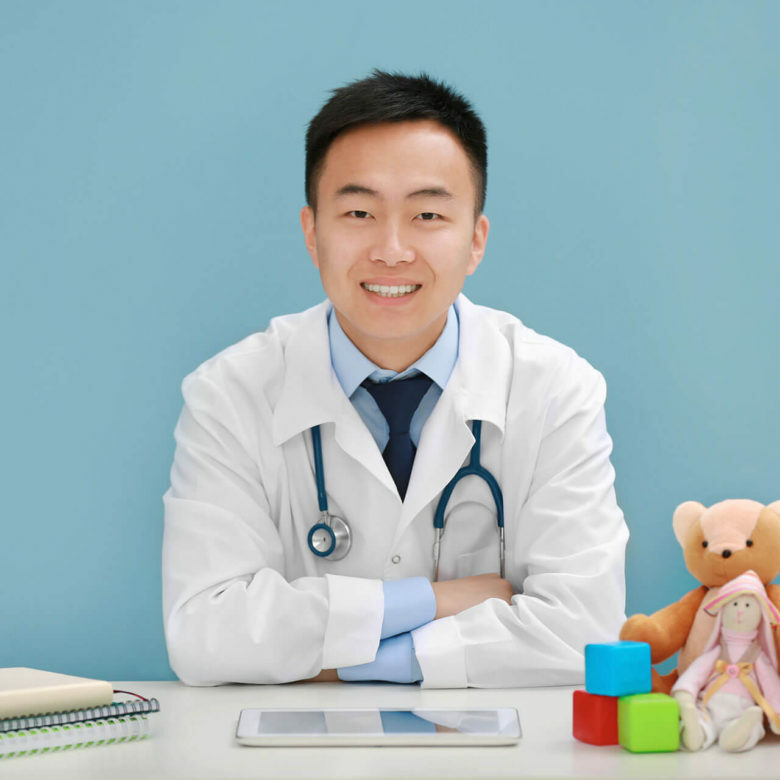 Better Patient Outcomes Equals Greater Patient Satisfaction. 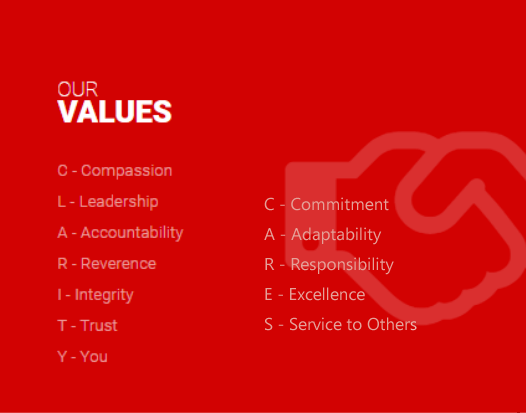 Driven through our Core Values.